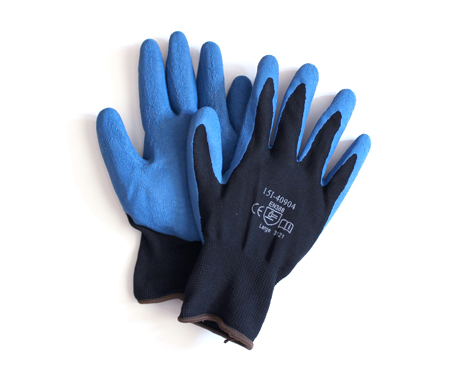 Heavy-coated blue textured rubber for superior grip. Nylon shell provides comfort, fit and ventilation. Coating is highly durable with superior excellent wet grip. Cut and abrasion resistant.